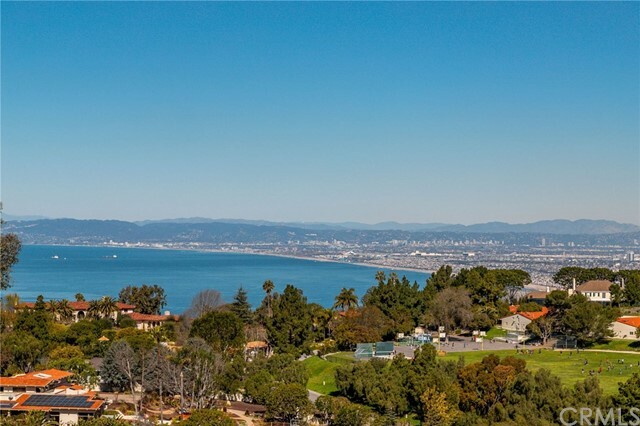 Panoramic Ocean Coastline and Queen's necklace view in prime PVE-Montemalga location. First time on the market since 1981. Fantastic opportunity for savvy buyers and investors to own this mostly flat and usable 31,717 SF lot. This home stands ready for your transformational touch. Bring this home into modernity, reaping the benefits of its magnificent view and remarkable location.One bedroom plus office on the main level. View from almost all major rooms and entertaining areas. Vegetable garden and fruit trees. Functional floor plan for family living and entertaining. © 2019. The multiple listing data appearing on this website, or contained in reports produced therefrom, is owned and copyrighted by Multi-Regional Multiple Listing Service, Inc. ("MRMLS") and is protected by all applicable copyright laws. Information provided is for viewer's personal, non-commercial use and may not be used for any purpose other than to identify prospective properties the viewer may be interested in purchasing. All listing data, including but not limited to square footage and lot size is believed to be accurate, but the listing Agent, listing Broker and MRMLS and its affiliates do not warrant or guarantee such accuracy. The viewer should independently verify the listed data prior to making any decisions based on such information by personal inspection and/or contacting a real estate professional. Listing courtesy of Wendy Sun from RE/MAX Estate Properties . Last updated Thursday, April 18th, 2019.